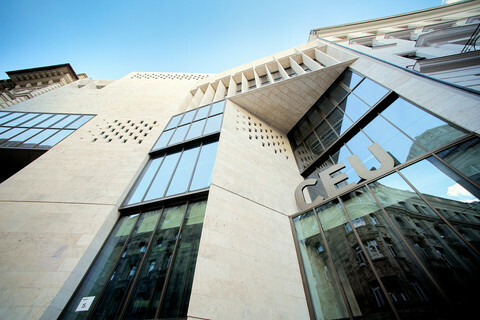 The European Commission launched an infringement probe into Hungary's higher education law that critics say was aimed at shutting down the Soros-founded Central European University (CEU). The EU executive said the law "is not compatible with the fundamental internal market freedoms", mainly infringing the freedom of services and establishement. Hungary has one month to answer the Commission's concerns. "Recent developments in Hungary have got many people worried in the EU but also in the outside world. 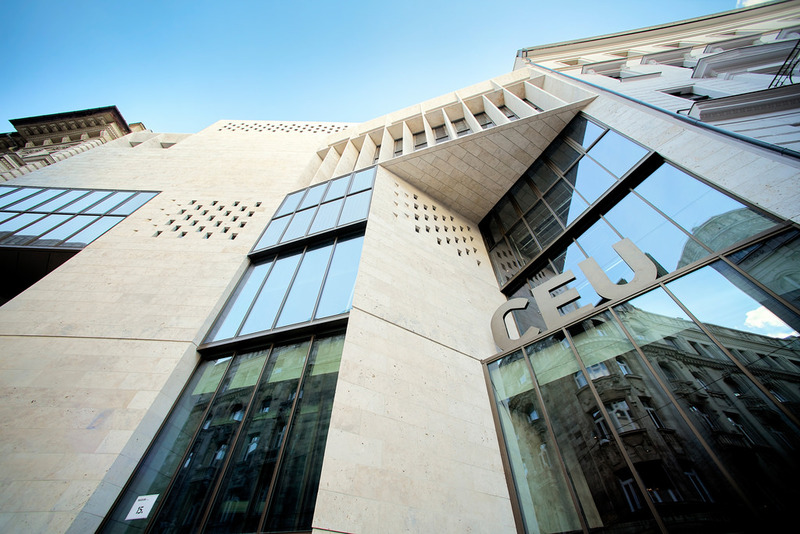 We share those worries and concerns," commission vice president Frans Timmermans said, describing the CEU as a "pearl in the crown of post-divided Europe." Hungary's prime minister Viktor Orban, who was in Brussels to take part in a debate about his country in the European Parliament, said his government will strive to reach a solution with the EU executive. 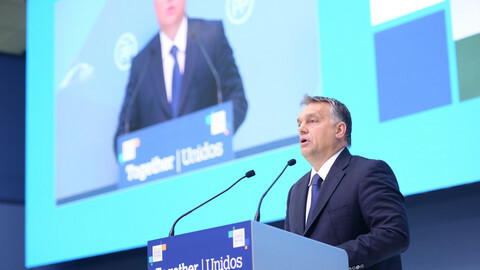 "We will easily find solutions on several issues," Orban said, denying that his government intends to shut down the CEU. "There is no basis for this accusation," he added. During the debate he did not fail to accuse CEU's founder, Hungarian-born billionaire George Soros, of trying to transport a million migrants each year to the EU through his network of NGOs. "Soros has destroyed the lives of millions of Europeans, he is the enemy of the euro, yet he is still welcomed in Brussels at the highest level," said Orban, who benefited from a Soros grant when he was an opponent to the Communist regime in the 1980s. Soros will meet with EU Commission president Jean-Claude Juncker on Thursday (27 April). The EU is also examining a bill that would require NGOs which are active in Hungary and receive more than €23,000 in foreign funds each year, to register under a newly created status of foreign-funded NGOs. Timmermans warned the Hungarian government not to push through the planned legislation in its current form, as it could break EU rules over free movement of capital, and freedom of assembly. 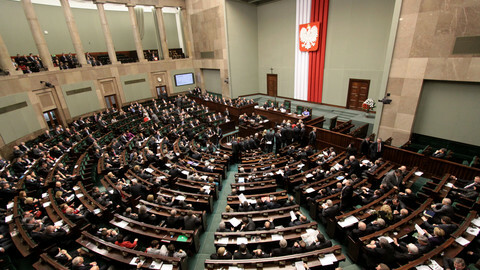 "We would not be democracies without strong, and free civil societies," Timmermans said. 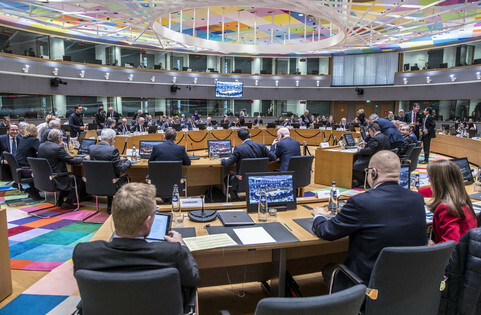 In an unusual step, the EU Commission has also provided its own answers to the "Let's stop Brussels!" initiative, a questionnaire sent by the Hungarian government to 8 million voters and suggests that EU policies are stifling Hungarian sovereignity. "Several of the claims and allegations made in the consultation are factually incorrect or highly misleading," the Commission said on Wednesday. It pulished a four-page reply to the Hungarian government's claims under the title "Facts matter". "The European Union is not and has never been about 'Brussels', but a project driven and designed by its member states, each of which has decided unilaterally and democratically that this is the path they wish to adopt, including Hungary," Timmermans told Orban and MEPs. "Everyone titled his opinion but not his own facts," Timmermans said, adding he hoped the government would take into account the EU's answers when considering policies. Orban has said in a press conference after the EP debate that he thinks the consultation was a fair representation of the EU's position. "Hungary's European committment is not in doubt," Orban said, assuring that the "consultation" was not stirring up anti-European sentiments. He said all his government wanted to do was to reform Europe. 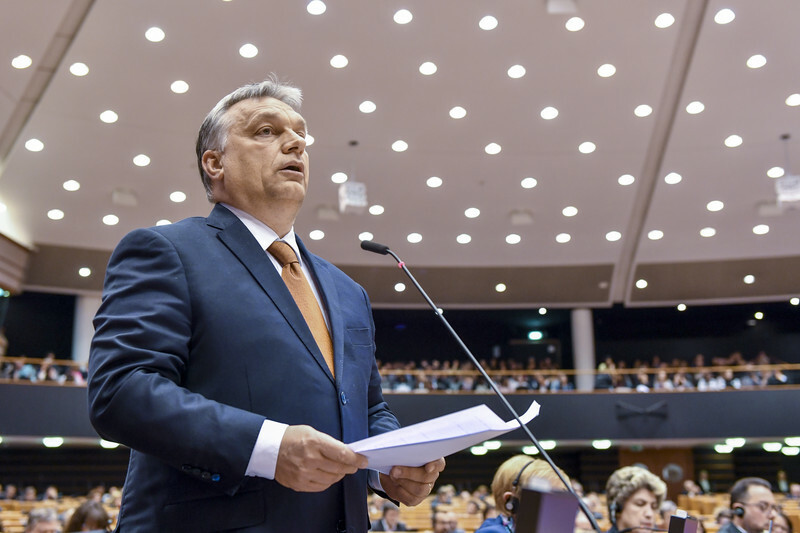 During the parliament debate, Orban faced a barrage of criticism from MEPs. 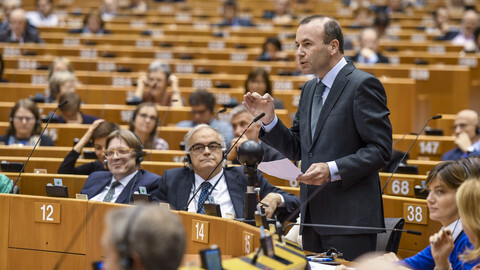 Manfred Weber, leader of the European People's Party (EPP) group to which Orban's ruling Fidesz belongs, defended CEU. He said it had done excellent work over the last 25 years, and there was no reason not to let it issue US diplomas or deny non-EU researchers to work there. He also said Orban's questionnaire was seeding anti-EU sentiment. "The question isn’t about collecting opinions, but stirring up dissent against Europe," he said. The EPP group leader stopped short of calling on Orban to decide whether he wants to remain a part of the EPP. Weber praised Orban for participating in a dialogue with the EU, pointing out that Romania's social democratic prime minister was not present in the EP during a similar debate. Other EPP speakers were critical of Orban, leaving only his own MEPs to praise their leader. Luxembourg's Frank Engel turned Orban's argument about foreign funded NGOs around, and asked if Hungary's government was not itself foreign-funded when it accepted € 5 billion in EU funds annually. Orban attempted to strike back by arguing that net contributing countries also make profit to EU funds, and that investments trickle back to those countries. The Hungarian premier said he wanted to remain part of the EPP, and warned the party not to let leftist parties chop it up by pushing Fidesz out. 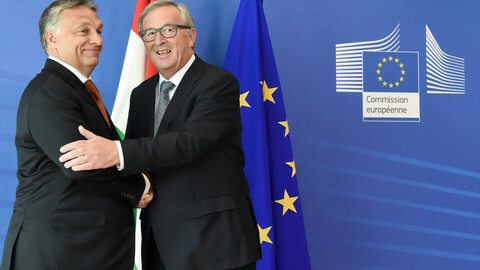 The Hungarian PM received praise from euroscpetic speakers, and former Ukip leader Nigel Farage invited Orban to join the "Brexit club" and leave the EU behind, but he declined the invitation. Liberal leader Guy Verhofstadt drew parallels between former communist Hungary and Orban's country. 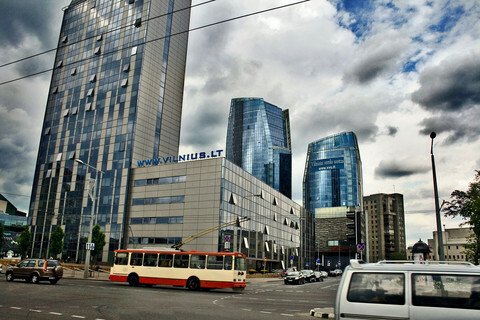 "I see a modern day version of communist Hungary. You see enemies everywhere, like [Soviet leaders] Stalin or Brezhnev," he said. "How far will you go? What is next? Burning books?," Verhofstadt asked. The European Commission and Parliament are to debate Hungary's slide into illiberal democracy. But the bloc continues to think that Hungarian leader Viktor Orban is not a systemic threat. Orban's ruling Fidesz party is getting too much to handle for the EPP group, as they are once again forced to defend the Hungarian premier's controversial actions. 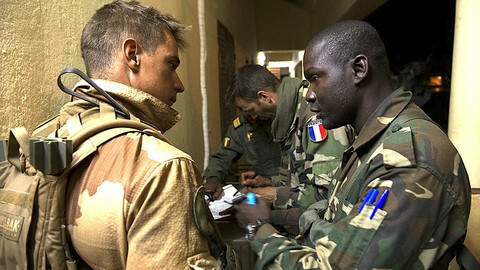 Foreign and defence ministers will debate plans to create a military HQ and prepare “battlegroups” for action in Africa.